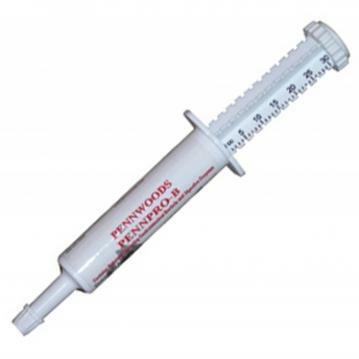 Penn Pro B is an easy way to give your horse probiotics. Horses that have been wormed, taken anti-biotics, or have been sick often lose essential bacteria in their stomachs. Penn Pro B ensures that these are quickly replaced. Plus, with their handy tube design, it is easy to throw a couple in the truck when you go on the road.